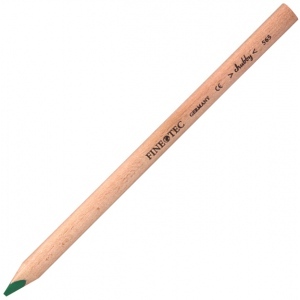 Large 6mm colored lead in a natural uncoated wood casing. * Rounded triangular shape for a comfortable grip. * Creates fine strokes as well as bold area coverage. * CE certified conforms to ASTM D-4236.